Week one of The Bachelor is behind us! There was a shark and a camel and that was just the limo arrivals. There was also the girl (Liz) who Nick was pretty sure he knew but wasn’t 100% sure. Personally I found the whole Liz thing to be a bit shady, if she was really into him she could have gotten his number… but this is Bachelor land and what is more dramatic than your one night stand showing up at your first cocktail party. Of course there were tears and kisses and sorry attempts to stand out…ladies a hot dog in a box is never a good idea! 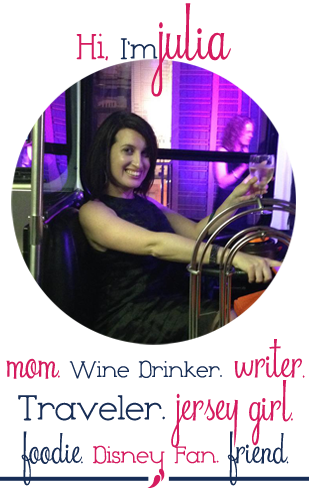 If you want a full run down of what happened on the first episode check out The Naughty Mommy’s recap of Bachelor episode 1. 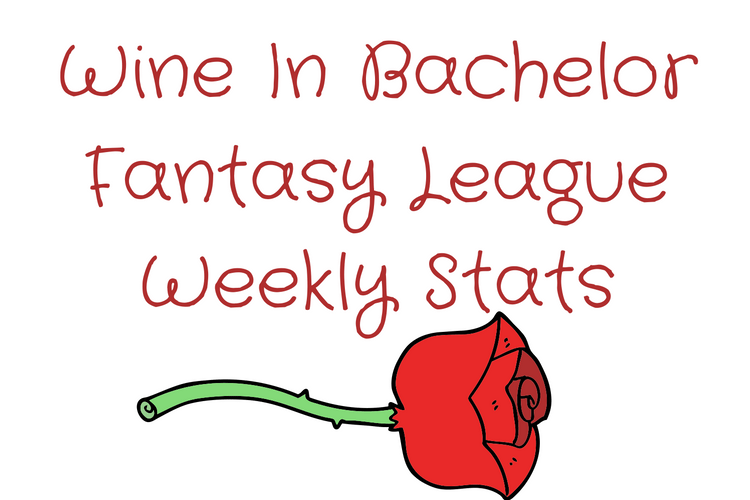 If you are just joining in on the fun of Bachelor Fantasy League – make sure to read this post for all the details on how to play Bachelor Fantasy League. Also if you joined but have a generic Bachelor1234 name make sure you update it, so we know who you are. AleishaBee with 90 points was the only one to come close this close to a perfect score. She only missed 1 question and guessed the first impression rose correctly. Kaymee81 came in second with 80 points. She missed two questions but guessed the first impression rose correctly. Hillary4TheWin I watched with Hillary on Monday and I knew she was racking up the points. She scored 70 points, missing 3 questions but getting the first impression rose correct. Don’t forget to play each week to increase your chance of winning our grand prize a 31 Zip Top Organizing Utility Tote, Lula Roe Leggings, and assorted Bachelor / Wine themed swag. Follow our Monday night Bachelor chats on Twitter using #WineInBachelor and make sure to check for game updates on Facebook. What will be the first group date? Will Liz tell the ladies about her history with Nick? Will Nick go sky diving? I will be away next week but I’m still hoping to catch The Bachelor and get this post up for you if not it will be up before week 3 starts. You have until 7:59pm on 1/16/17 to make your picks for your final 4 ladies. And if you haven’t signed up to play there is still time to join in on the fun.